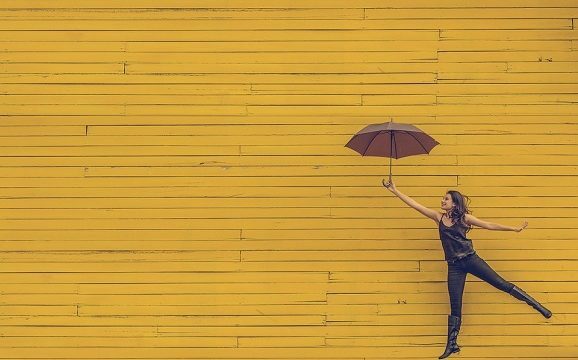 Today’s post covers two fascinating research findings with the probable potential to teach you how to add some happiness to your life. If that opening sentence doesn’t grab you, then you’ve come to the wrong blog. Happiness itself is probably the most fundamental pursuit of human endeavors–so fundamental, in fact, it’s declared an inalienable right in the American Constitution! But for as much as we try to find it, date it, eat it, or buy it, shouldn’t we first be able to explain what it is exactly? Actually, for today’s post, we’re gonna skip the philosophizing and just get down to how to get more of it. To attain long-term happiness, we often give up on it in the short-term. For example, you don’t eat the maple bar donut now (short-term happiness) in order to be healthier later on (long-term happiness). And indeed, one of the ways we think we will be most happy is by being fit and healthy. And one tool people commonly use to achieve this is an activity tracker (e.g., a Fitbit). But in using these devices to increase our long-term happiness, what does it do to us in the short-term? In one study, researchers had participants wear a pedometer (i.e., a step counter) that was either taped shut (so they couldn’t look at it) or open and able for viewing. Then, they had the participants wear it for a day before returning it to the researchers. 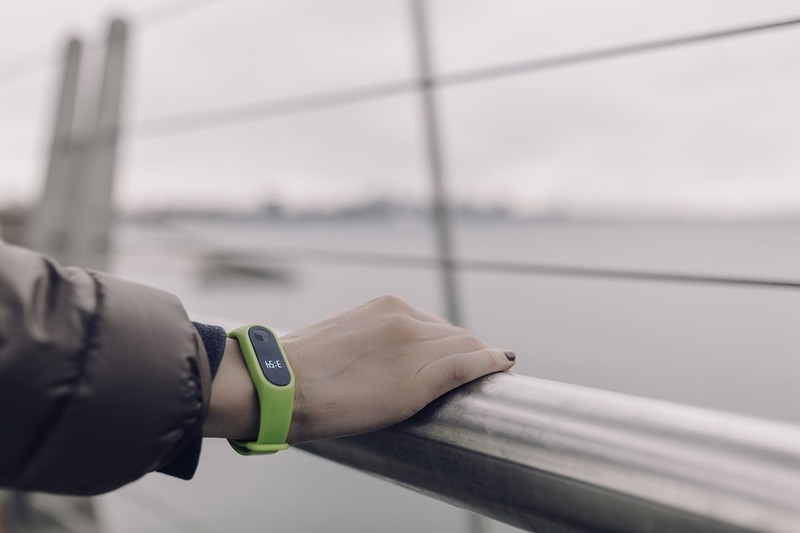 As you may imagine, those who were able to view their pedometer (like a normal activity tracker) walked more steps than those who weren’t able to view and monitor their progress. However, those who were able to view their pedometer actually enjoyed walking significantly less than those who weren’t keeping track of their steps. For those in the viewable condition, they tended to see walking more like work. As a result, they enjoyed the process of walking to a lesser extent. So although quantification can help increase your output, it can also put you in a “work-mindset” that can drain the happiness you would otherwise get from the act itself. The famous saying goes, “variety is the spice of life,” meaning that one should do multiple different things in a life in order to achieve greater happiness or enjoyment. 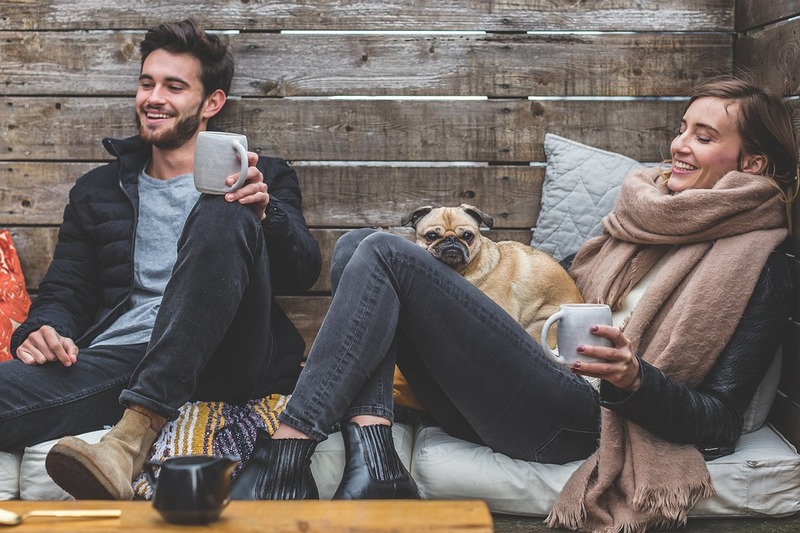 For example, is a Saturday better spent “doing more varied activities (e.g., running errands, preparing food, and watching football) or less varied activities (e.g., watching football, watching basketball, and watching tennis)?” (Etkin & Mogilner, 2016; p. 210). 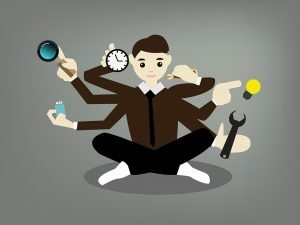 In particular, these researchers wanted to know how varying your activities in a short amount of time (e.g., an hour) versus a longer amount of time (e.g., a day) may influence how much happiness you get from those activities. In one study, researchers had participants recall the activities they had done in one of six different time frames: either activities completed in the previous 10 min., 30 min., 1 hour, 1 day, 1 week, or 1 month. Then, the researchers manipulated whether participants thought there was either low or high variety in the activities they did. If you look at the graph to the right, for shorter periods of time (10 min – 1 hour), people reported being happier when there was less variety in their activities. 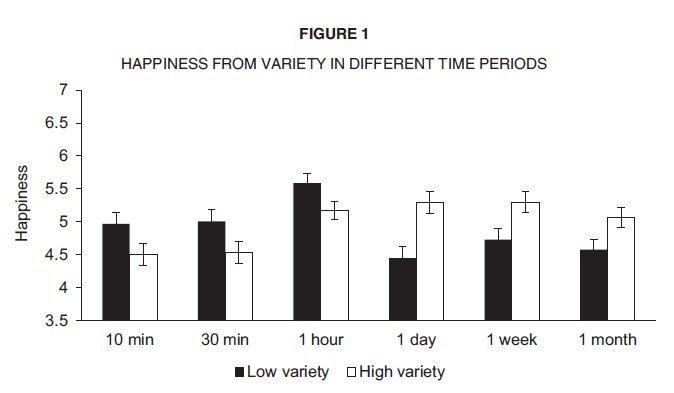 However, for longer periods of time (1 day – 1 month), more variety increased their happiness. In shorter time periods, the researchers posit that people tend to adopt a “productivity mindset,” and switching between lots of different tasks feels unproductive—thus lowering our happiness. However, in longer periods of time, we adopt an “entertainment mindset,” and here, doing lots of different tasks feels more stimulating and enjoyable. So, when it comes to adding some more happiness to your own life, try to get your steps in without counting them and try to do more similar tasks in short periods of time and more different tasks in longer ones. Psych•o•philosophy to Ponder: Although the fitbit study was about tracking your steps, can you think of other aspects of your life where you tend to quantify (or keep track of) how many times you do something? Again, activity trackers aside, that research shows simply counting how much of a particular task you complete (e.g., counting the number of pictures you color) tends to reduce the amount of enjoyment you get from the act. You can imagine, then, how writers or painters who go from writing/painting when they want, to keeping track of how many stories/art pieces they create can make them feel like the act is now more like “work” (and thus less fun). What from your own life can you try to stop quantifying and do just for the sake of doing it? Etkin, J. (2016). The hidden cost of personal quantification. Journal of Consumer Research, 42(6), 967-984. Etkin, J., & Mogilner, C. (2016). Does variety among activities increase happiness?. Journal of Consumer Research, 43(2), 210-229. Re: your psychophilosophy to ponder, you write under the challenge of weekly publishing. I hope this has still been fun for you JDT!